Edinburgh is Scotland's compact, hilly capital. It has a medieval Old Town and elegant Georgian New Town with gardens and neoclassical buildings. 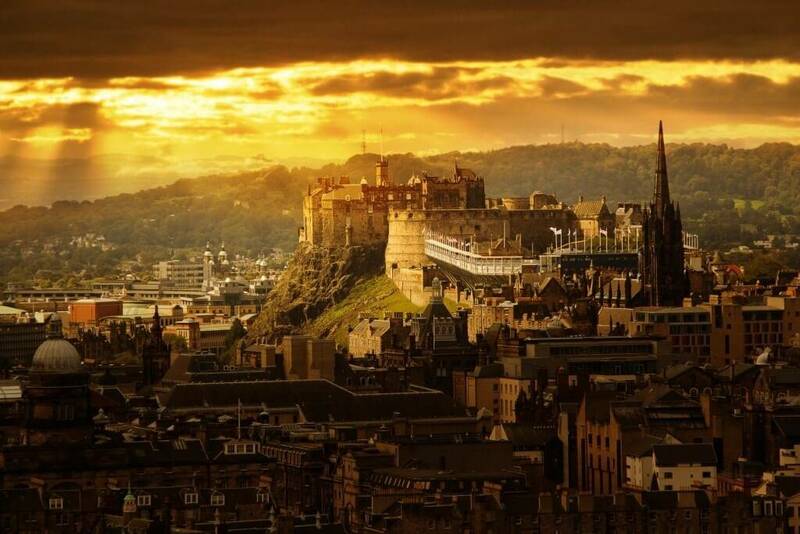 Looming over the city is Edinburgh Castle, home to Scotland’s crown jewels and the Stone of Destiny, used in the coronation of Scottish rulers. Arthur’s Seat is an imposing peak in Holyrood Park with sweeping views, and Calton Hill is topped with monuments and memorials. In Edinburgh’s New Town, this Georgian building is just a 5-minute walk from bustling Princes Street and Edinburgh Rail Station. It offers free Wi-Fi access and serves a free buffet breakfast every morning. Modern rooms at Holiday Inn Express Edinburgh City Centre each have satellite TV and free tea and coffee. Tiled private bathrooms all feature a power shower and a hairdryer. A free daily buffet breakfast with both hot and cold items is provided in the Great Room. Evening menus are on offer at restaurants on the hotel doorstep. The restaurants and cinema in the Omni Centre are opposite this Holiday Inn Express. Impressive Edinburgh Castle is 1 mile away, whilst the galleries surrounding Queens Street Gardens are a half-mile walk. This unique ticket is all you need to explore the Royal splendours of Scotland's capital.Valid for 48 hours, The Royal Edinburgh Ticket includes fast-track admission to three majestic attractions in Scotland’s capital. Hop on - Hop off three Edinburgh Bus Tours as you explore the city between each attraction with panoramic views from the top deck. 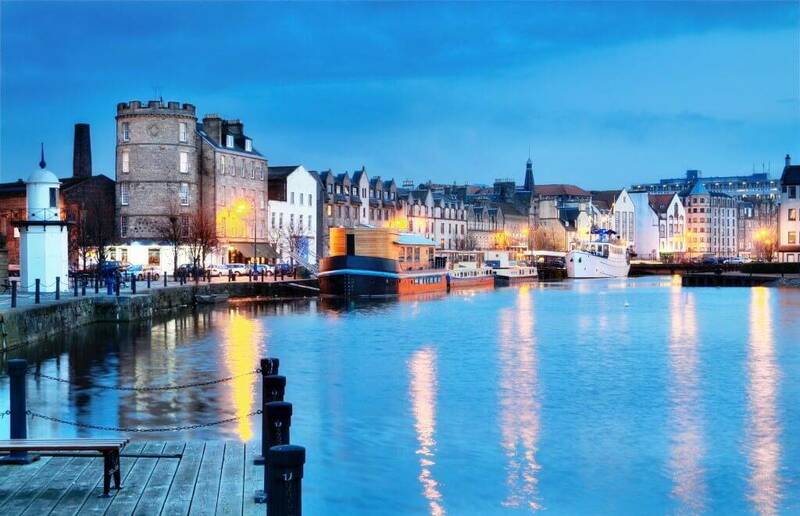 Experience Edinburgh’s original award-winning Farmers’ Market – the only Scottish market accredited by FARMA. The Edinburgh Farmers’ Market takes place on Castle Terrace under the spectacular backdrop of Edinburgh Castle. Listed by Lloyd Grossman as one of the World’s Best Farmers’ Markets and now in its 18th year, we have a huge variety of fresh local produce from over 35 specialist producers. The majority of stallholders grow or rear what they sell. Note: This market is open from 0900 - 1400. 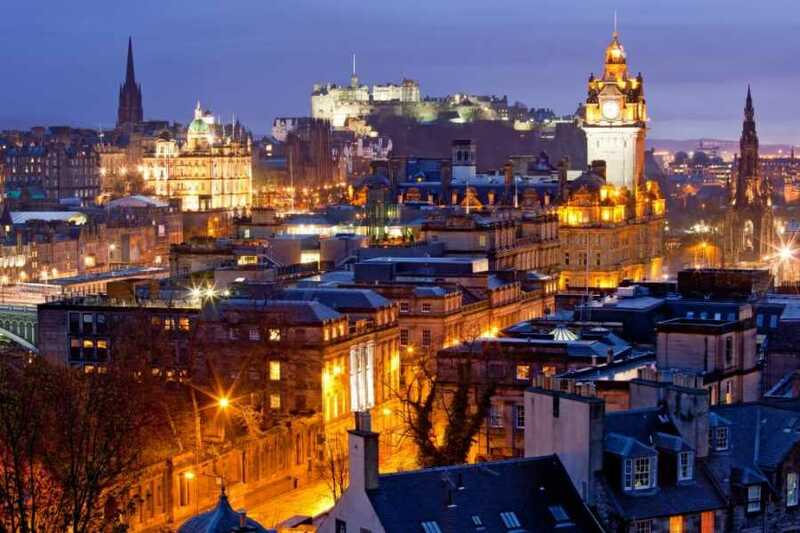 The Royal Mile runs through the heart of Edinburgh’s Old Town, connecting the magnificent Edinburgh Castle, perched high on a base of the volcanic rock, with the splendorous Palace of Holyroodhouse, resting in the shadow of Arthur's Seat. The Mile is overlooked by impressive, towering tenements, between which cobbled closes and narrow stairways interlock to create a secret underground world. 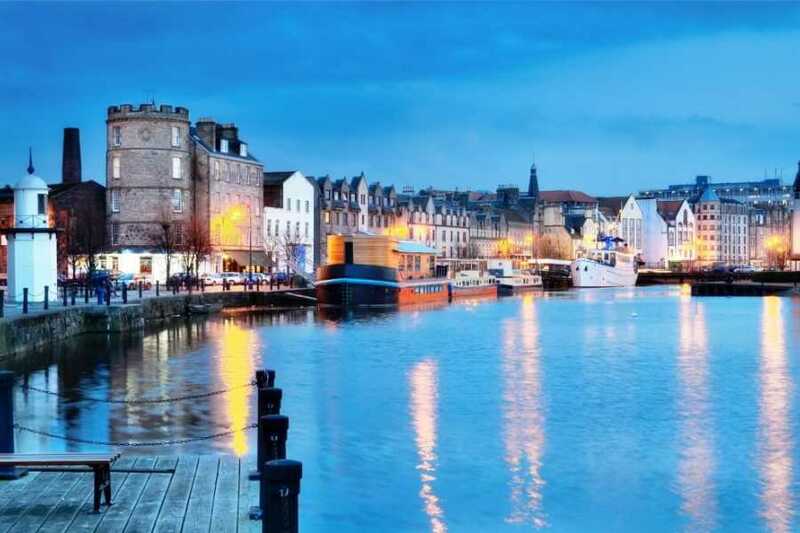 Peppered with superb attractions such as The Real Mary King’s Close or the Scottish Storytelling Centre, historical sites including St Giles' Cathedral and some of the best eating spots in the city, the Royal Mile offers much to see and do. For a glimpse of recent history, be sure to visit the ultra-modern Scottish Parliament, a striking building boasting a cutting-edge design. Calton Hill is one of Edinburgh's main hills, set right in the city centre. It is unmistakable with its Athenian acropolis poking above the skyline. The Acropolis is, in fact, an unfinished monument - originally called the "National Monument". Initiated in 1816, a year after Napoleon's defeat at Waterloo, it was meant to be a replica of the Parthenon in Athens, as a memorial to those who had died in the Napoleonic Wars. Building began in 1822, but funds ran dry and celebrated Edinburgh architect William Playfair only saw a facade of his building completed. It was dubbed "Edinburgh's shame", but it's now a popular landmark and it's a lot of fun crawling up and down its giant steps. Plans since to complete the building never really get much support. The top of Calton Hill is a usually quiet place to come on any day, with its grassy slopes and panoramic views of the city, including down the length of Princes Street (the main shopping thoroughfare) and Edinburgh Castle. 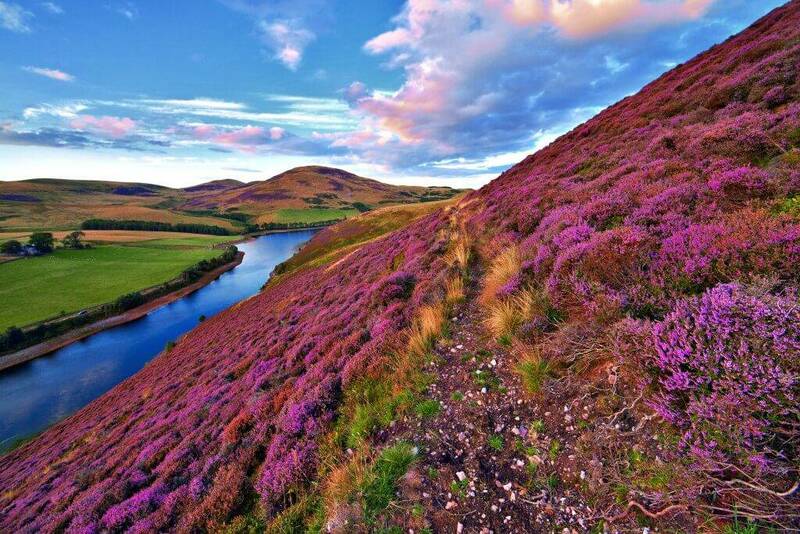 There is a good view North of the ruddy-coloured cliffs of Salisbury Crags, Arthur's Seat, and the undulating slopes of Holyrood Park.